Asmodus company offers an updated version of the original Voluna. 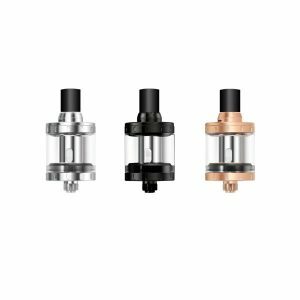 The Voluna V2 comes to the vape market with a flavor boosting dome shape chimney to bring you an amazing taste when you vape. For flavor chasers, it is a must-try because it allows enjoying extremely flavorful puffs. Besides, the dual-post build deck is very easy and convenient to build thanks to its unique and innovative dual lego-like posts providing much space for builds. 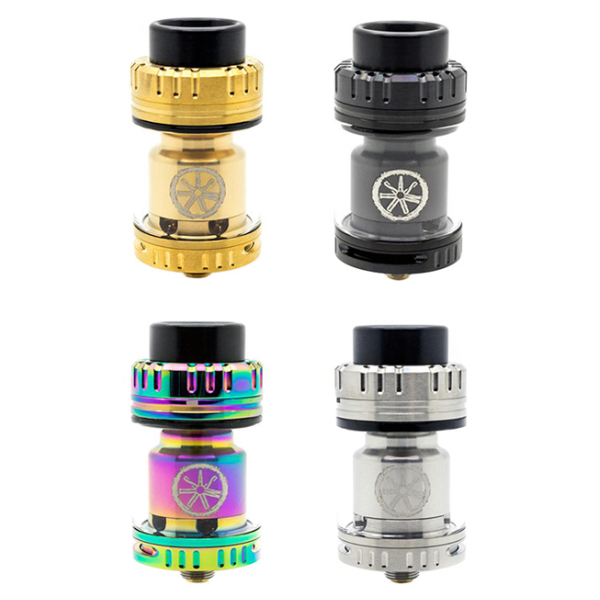 Measuring 25mm in diameter and 45mm in height, the Voluna V2 RTA is capable of holding 3.2ml of e-juice. 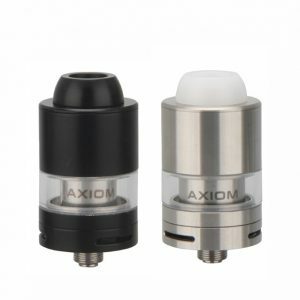 The slide cap refill design is very easy in use ensuring no hassle while filling the atomizer. 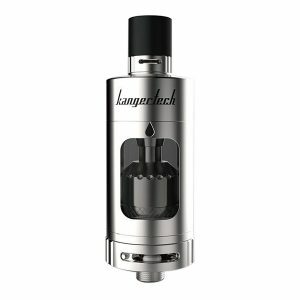 What is more, the adjustable bottom airflow system helps to enjoy massive vape clouds as well as great flavor. 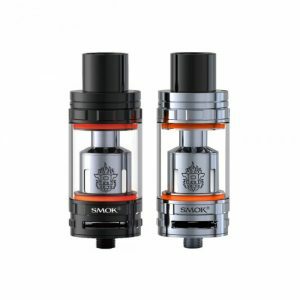 In terms of design, the Voluna V2 atomizer looks very similar to the previous version. Stylish and alluring. For construction, it uses stainless steel and glass. You can buy it in one of 4 colors. In sum, if you want to enjoy large clouds and amazing flavor of your favorite e-juices, the Voluna V2 RTA created by Asmodus is a perfect option for you!